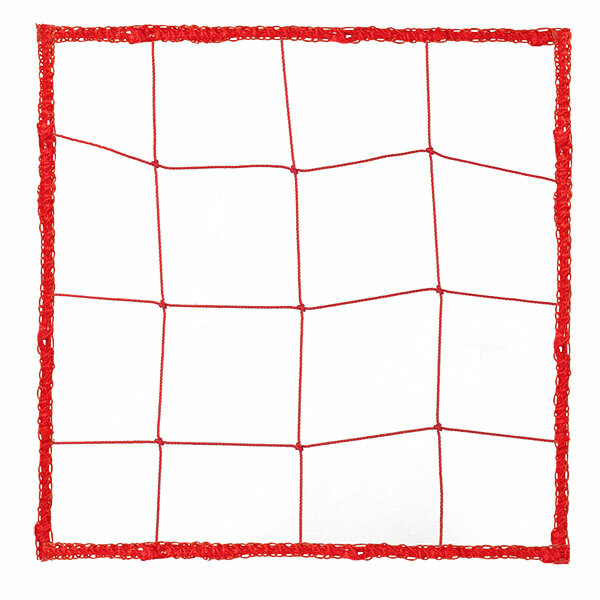 The Champion Sports 2.5 mm Official Size Soccer Net is made with 2.5 mm twisted polyethylene in 5" squares. This soccer netting offers superior strength and durability for regular use. The bright blue color makes this net easy for players, coaches, and officials to see during gameplay. 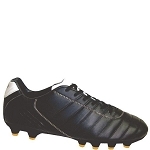 This official size net is sold in pairs for two goals.